When nurse and professor Norma Bowe decided to teach a course on death at a college in New Jersey, she never expected it to be popular. 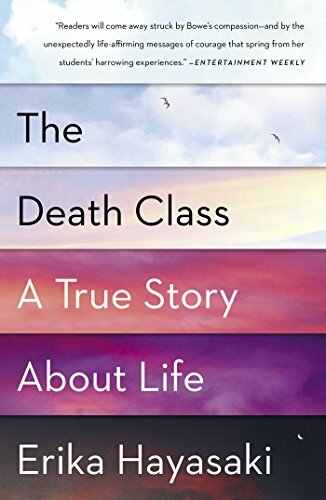 But year after year, students crowd into her classroom and the reason why is clear: Norma's "death class" is really about how to make the most of what poet Mary Oliver famously called our "one wild and precious life." Under the guise of discussions about last wills and last breaths and visits to cemeteries and crematoriums, Norma teaches her students to find grace in one another. By following her over three years, award-winning journalist Erika Hayasaki shows how Norma steers a group of extraordinary students from their tormented families and neighborhoods toward happiness: she rescues one young woman from her suicidal mother, helps a young man manage his schizophrenic brother, and inspires another to leave his gang life behind. Through this unorthodox class on death, Norma helps kids who are barely hanging on to understand not only the value of their own lives, but also the secret of fulfillment: to throw yourself into helping others. Hayasaki's expert reporting and literary prose bring Norma's wisdom out of the classroom, transforming it into an inspiring lesson for all. In the end, Norma's very own life — and how she lives it — is the lecture that sticks. 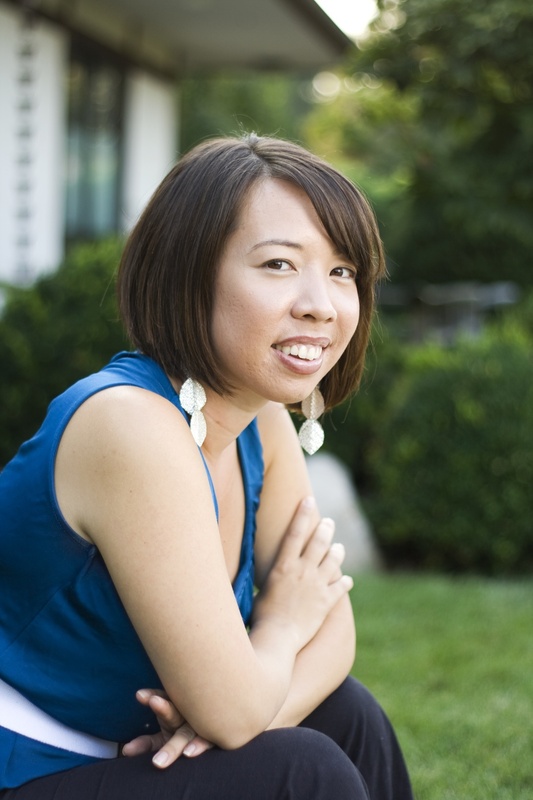 Erika Hayasaki is an associate professor in the literary journalism program at the University of California, Irvine. A former Los Angeles Times national correspondent, her feature stories and essays have also appeared in Wired, Newsweek, The Atlantic, Pacific Standard, The Wall Street Journal, Time, The California Sunday Magazine, Glamour, and Foreign Policy. She is the author of two bestselling Amazon Kindle Singles, Dead or Alive (2012), and Drowned by Corn (2014). Erika is a recipient of the Los Angeles Times Best Writing Award, the Association of Sunday Feature Editors Award, The Society for Features Journalism Narrative Award, the American Society of Newspaper Editors Breaking News Award, and is a two-time finalist for the Livingston Award for Young Journalists. Her Wired profile of a woman with no episodic memory was featured Longform's Best of Science writing 2016.